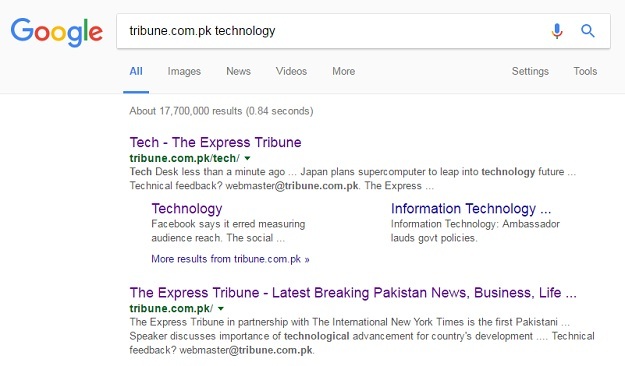 Advance technology and high-speed connectivity have made it possible for us to find information on almost anything on the internet, and chances are that you’re using Google for the job. 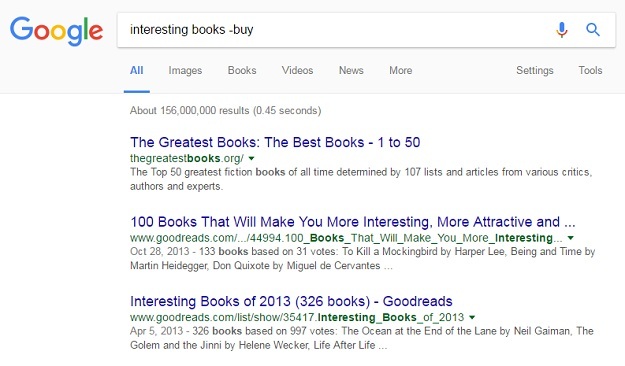 Here’s how you can see every Google search you’ve ever made. 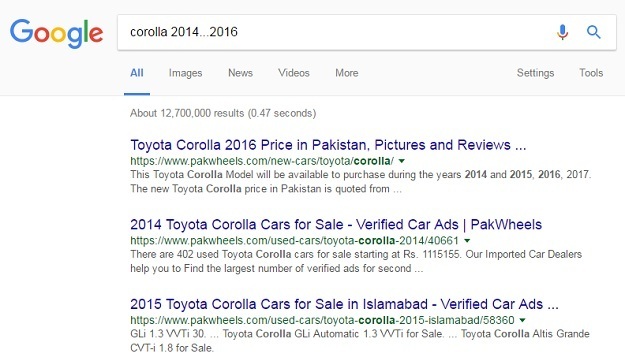 Google search can help you find similar websites to your favorite ones, which might have been blocked or are no longer available. Simply type “related:” and the website you were originally using. The search will give you results of all websites that are most similar to the one you were using before. 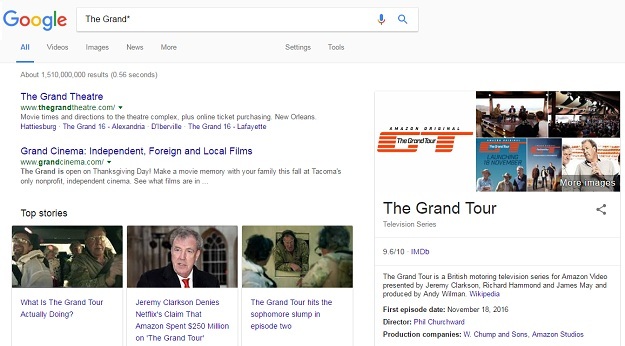 Search engines can sometimes limit results to a single word instead of a topic. 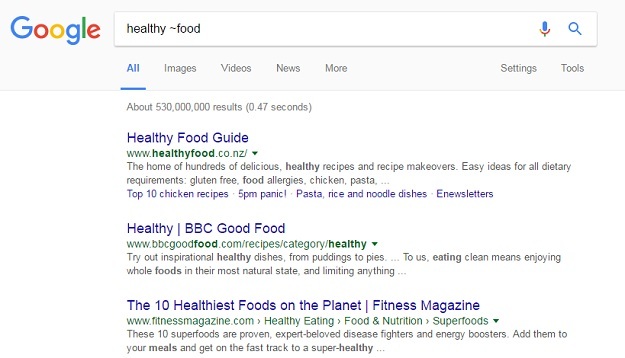 By adding the ~ symbol, Google will bring up topics on a subject matter rather than the ones relevant to a specific word. These would include results of words synonymous with what you originally typed.